Can you remember what you did when you were 19? I can. I used to ride around town all day on my bike, trying to run over anything that was colored grey and black. Damn that ninja-seal. I never knew they were conversant with nunchakus. 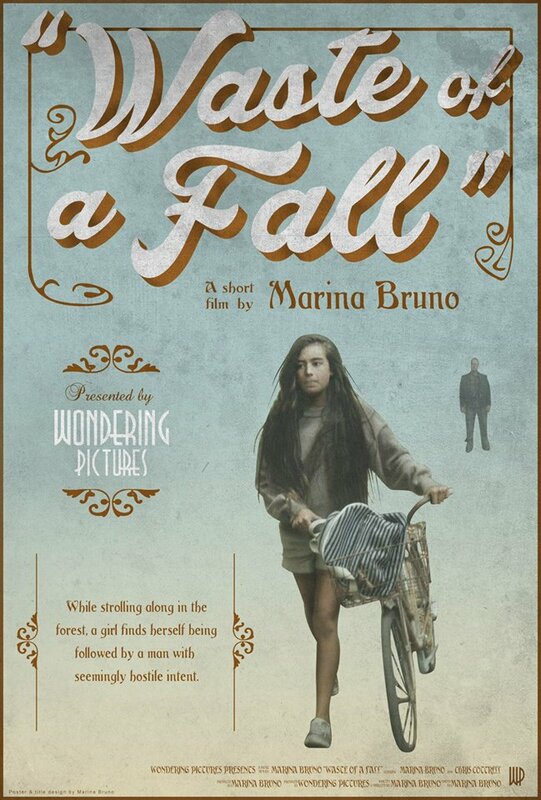 Though, to be honest, I wished I was more like my indie filmmaker pal, Marina Bruno. You know. She's that very sassy 19-year-old girl who's a lot better with a camera than I was with my bike. 1) What are your own origins, Marina? Both my parents are from Argentina, so that makes me Spanish. 2) What inspired you into becoming a filmmaker and form, ‘Wondering Pictures’? My father is a filmmaker, so he taught me everything I know growing up and inspired me to pursue filmmaking. By learning new things via the art form, I grew to become passionate about film, and now I can't get enough! 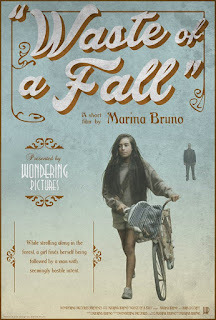 I created 'Wondering Pictures' when I created my very first official short film, "Run", in the summer of 2011. 3) Can you briefly tell us about some of your flicks? At the moment I have a variety of short films that range from 3 to 30 minutes long. I do several different genres, and I've also just completed my very first feature film, which will be out very soon! 4) If you could get a celebrity – either living or dead – to promote your wares, who would you choose, and why would you want to choose this particular person? 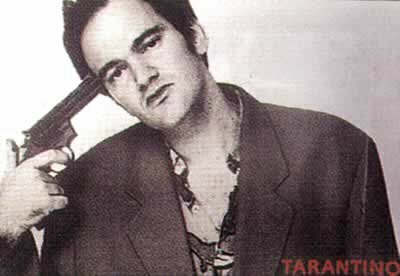 I would choose Quentin Tarantino because he's one of my all-time favorite directors! 5) What have you learnt about yourself through this endeavour? Through each film I've learned a great deal about myself and how to be tenacious, persistent, patient, and hard working. 6) During your time in this field, what is the one thing that has kept you in good stead? I'd say the thing that has kept me in good stead is the filmmaking process itself! Filmmaking is it's own reward. 7) If ‘Wondering Pictures’ had a motto, what would it be? Go big or go home. Just do it, no excuses!! Well, Marina can't say fairer than that, can she? And so on that note, I'd like to thank Ms Bruno for telling us about her life as a filmmaker, before directing you towards her facebook, twitter, and youtube pages.